iOS 12 Preview tracking of activity: good! The panopticon meets the Broken Windows Theory? 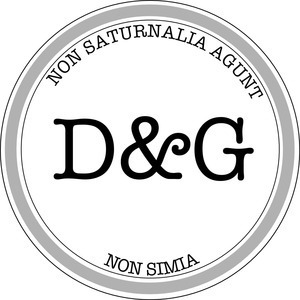 The D&G Show Slack Clubhouse for the discussion topics!